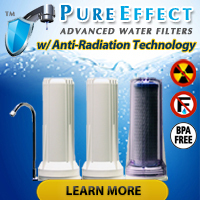 If AFTER proper testing of your water you determine that you need or want to install a water filter, please take a look at the following links for everything from point-of-use drinking water systems to whole house water purification systems — and everything in between that deals with fresh, clean and safe water for you and your family. 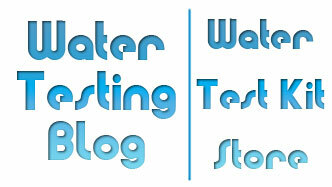 Thank you for choosing the Water Testing Blog as your source for timely water quality and drinking water testing information! We hope you have learned a thing or two and will share your newly found knowledge with others. Note: Before choosing a water filtration or purification system you WILL want to learn all that you can about the potential contaminants in your water — or you may waste time and money on the wrong type of water filtration system. We highly recommend you take a look at the NSF (National Sanitation Foundation) web site’s list of standards which apply to the various devices used to disinfect, cleanse and purify drinking water.